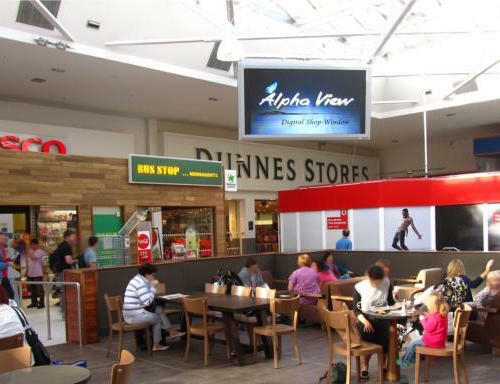 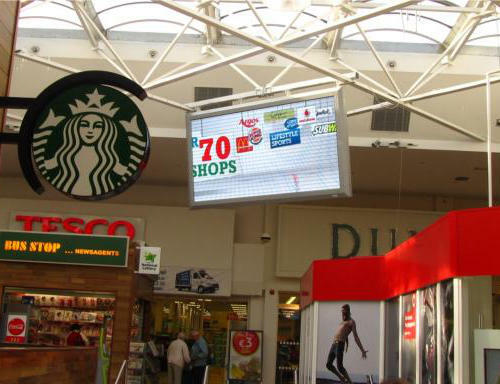 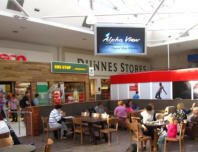 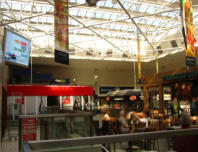 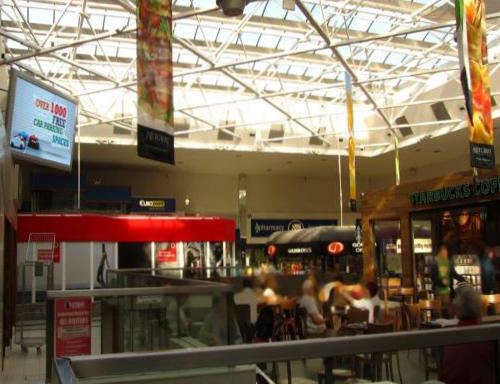 A new large screen is located at high level over the main entrance to anchor stores (Tesco and Dunnes) in Nutgrove Shopping Centre (Rathfarnham, Dublin), it is also clearly visible from the foodcourt - reaching much higher audience. 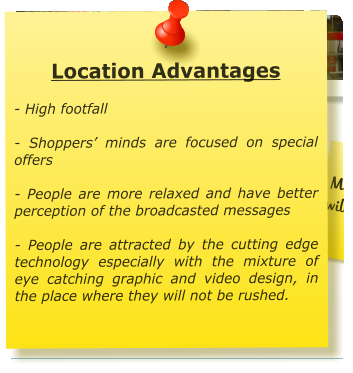 The Screen which measures 4x2m is dedicated for displaying any type of the video advertisement along with Centre’s activities and information in full colour (works just like TV). 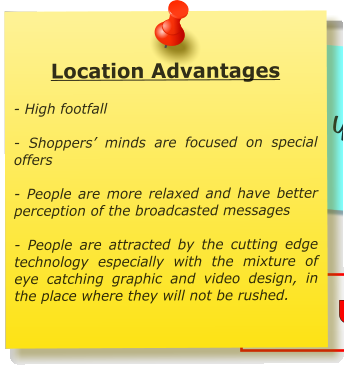 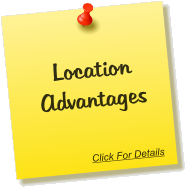 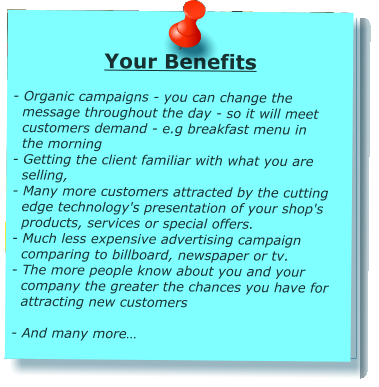 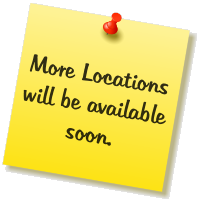 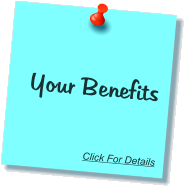 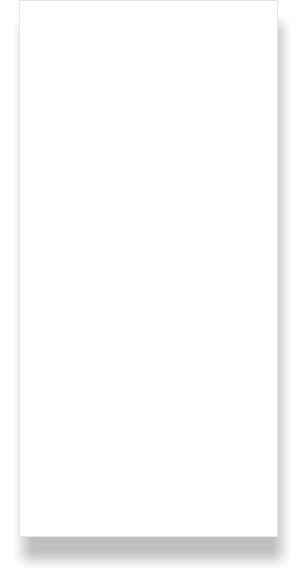 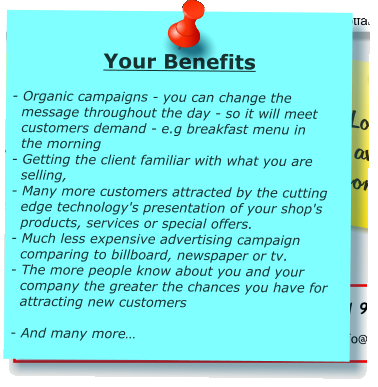 If you wish for your message to get to your Local audience - Call Us Today, or simply fill out the contact form and we’ll get back to you with a very attractive offer.